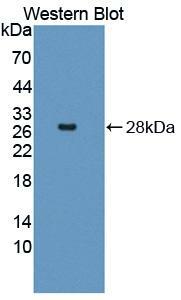 E-selectin antibody LS-C697059 is a Cy3-conjugated rabbit polyclonal antibody to dog E-selectin (SELE / CD62E). Validated for WB. 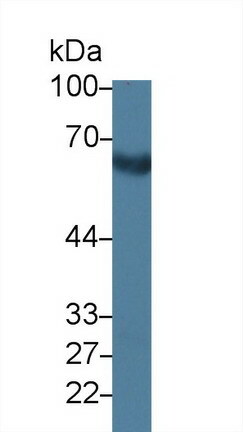 Western blot of SELE / CD62E / E-selectin antibody.